Carpet cleaners use the industry’s most advanced truck-mounted carpet cleaning system, which will remove ground-in soil and revive your carpet’s appearance. Wood Floor Cleaning Service extracts hidden dirt from deep within the boards of wood floors and includes a detailed hand cleaning of hard-to-reach areas easily. We literally invented the process! We will remove dust, smoke, pollen, odors and soil and return your draperies with parallel pleats, even hems and no shrinkage. 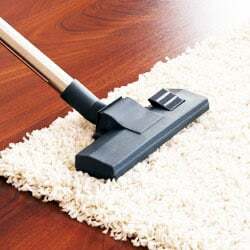 Regular vacuuming and stain-removal products can help, but they simply can’t match the cleaning power of professional carpet cleaning. KleanCo can help remove the evidence of everyday living. We guarantee satisfaction. Just call us within 30 days of service and we’ll return to your home to remedy the problem. The method we use for cleaning is hot water extraction, commonly referred to as steam cleaning. KleanCo exclusive hot water extraction method removes the toughest, deepest dirt safely and gently. Do l need to vacuum before the rew arrive? We recommended to do a light vacuuming in the traffic areas but not required. 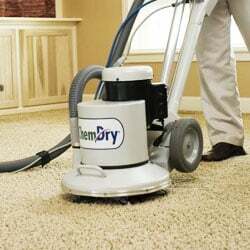 If needed, our professional staff can pre-vacuum the area to be cleaned. Don’t worry and entrust us your home, we will save your time. Any area over 300 square feet but less than 600 square feet is priced as two areas. Non-standard areas are priced separately from the standard areas, usually at a lesser price. Room sizes may vary by location. On average, it will take approximately 25 minutes per room. This time can vary greatly depending on the amount of furniture to be moved, how soiled the carpet is, and any necessary spot removal treatments.